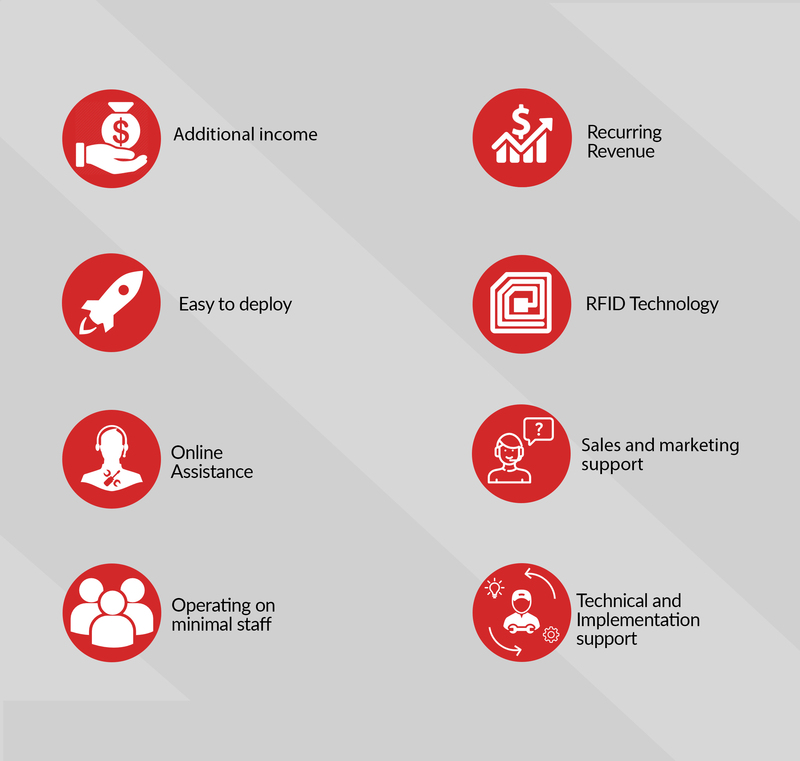 As more and more companies are realizing the benefits of RFID, it is about time you get involved? If you’re interested in becoming one of our Channel Partners, you have come to the right place. Our Channel Partner program gives you the opportunity to offer our services to your customers, increase your revenue, followed by a monthly recurring revenue and build a strong service relationship, with minimal operating cost. "We at Tagit are proud to have a successful product which continues to help many industries to streamline their operations. We do believe our partners are successful in their local markets in helping multiple industries. Tagit and its partner will work together and strive to become a global leading RFID solutions provider that provides the best value to our customers." How would becoming a Channel Partner benefit my business? Our aim is to provide our partners with the best possible specialist support and service. How Does Tagit Reseller Partner Work? The reseller program has been designed to work with existing and new organizations alike. Work with a part-time/full-time sales staff of between 3-5 employees including management. Short sales cycle as the product is designed and deployed as What You See Is What You Get. 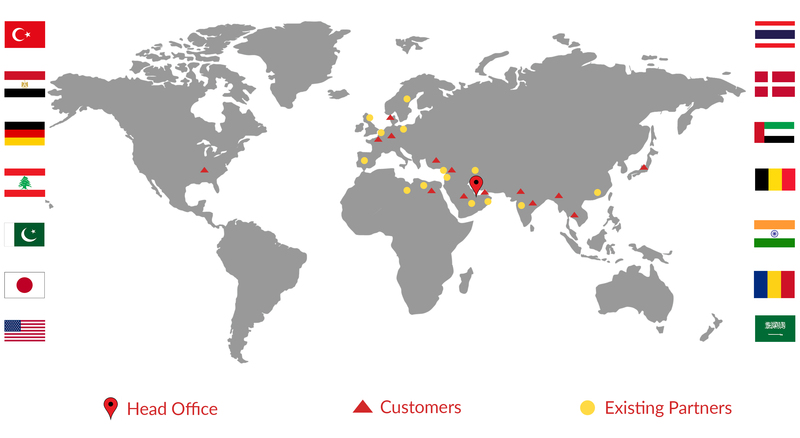 We have done more than 600 deployments in 14 countries. ‍Utilize and leverage Tagit's reseller program with your market knowledge, relationships and the distribution system to uncover new opportunities in the market. Support from Tagit during initial implementation of every new client. Simple 8 steps to follow with your customers.